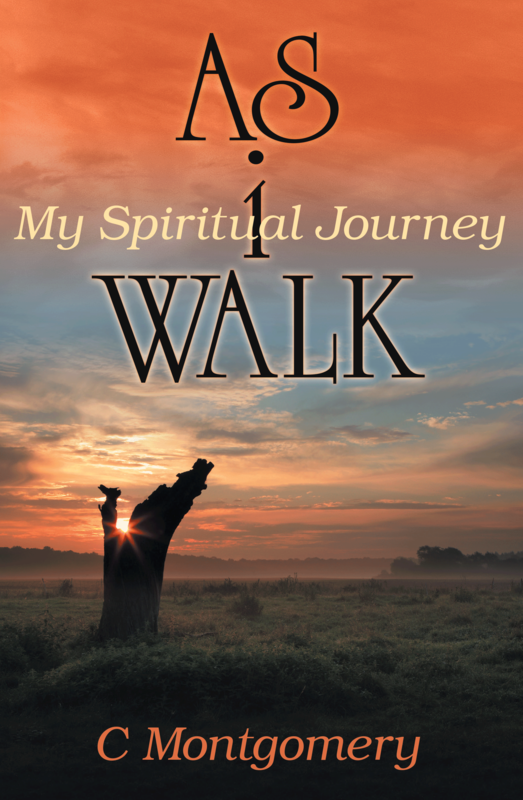 Dog Ear Publishing releases “As i Walk: My Spiritual Journey” by C. Montgomery. Everyone who embarks on a journey of faith takes a different path, and author C. Montgomery is no exception. In this new collection of poems, she gives readers a close-up view of her experiences on her self-titled “road to Damascus.” Each poem portrays a specific event that touched her life, and she says the words were inspired by God who guided her hand. The poems allow Ms. Montgomery to review her life and see the amazing effect God’s unconditional love had on keeping her protected, even when times seemed darkest. “As i Walk: My Spiritual Journey” features three sections: Acknowledgement and Praises, Tending the Temple and Preparing Our Youth. The poem “A Storm Within” acknowledges the author’s regret for past sins and hope for the future: “I am face with my sins, and the life that I’ve kept. So unsure of my fate, I just shamefully wept. But, praise be to God, for in my darkest hours. He has come to my aid, displaying His holy power.” The selection “The Saints of Tomorrow” calls on parents to lead their children to Christ: “We will grow into saints, from what you have sown. For, the teaching of God where He is unknown. Lend to us now, we are eager to borrow. 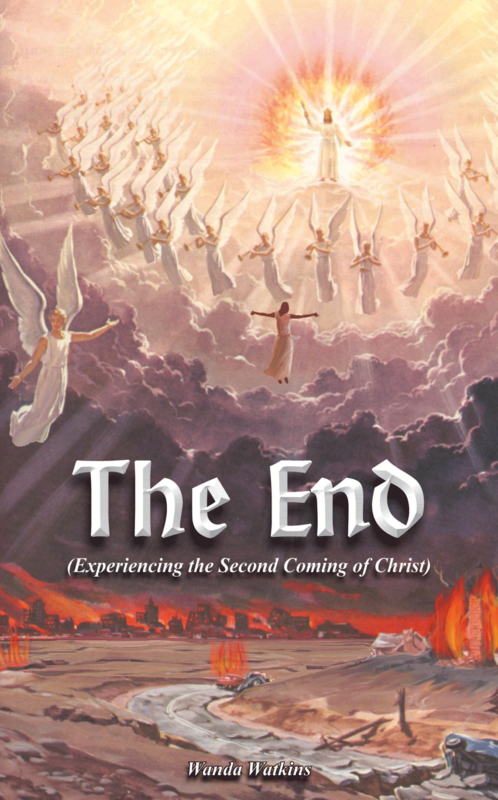 For, we are Gods’ saints, His light of tomorrow,” The poem “Dwelling in Truth,” in the book’s finale section, asks people to tend their bodies properly and explore the truths in the Bible: “Listen to your body, for Christ is its light. 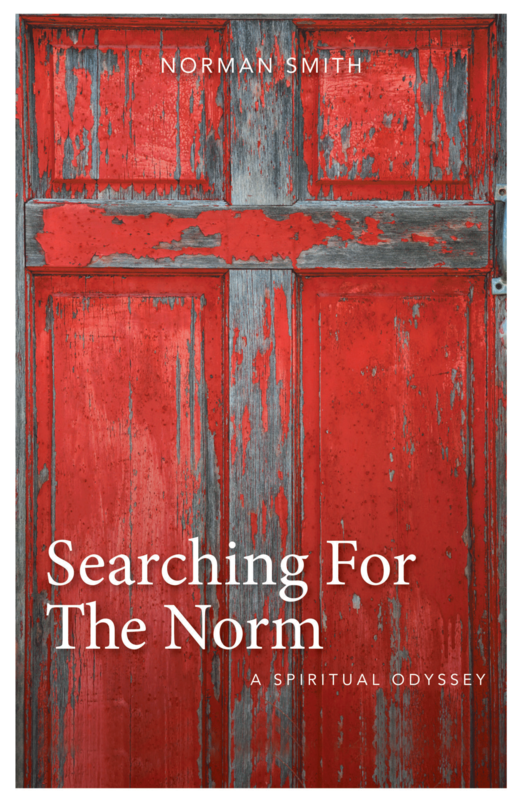 Invest in God’s Word, to prepare it for night.” Whether calling on parents to shepherd their children or sinners to repent of their misdeeds, it’s clear Ms. Montgomery is passionate about sharing her love of the Lord through this debut poetry collection. 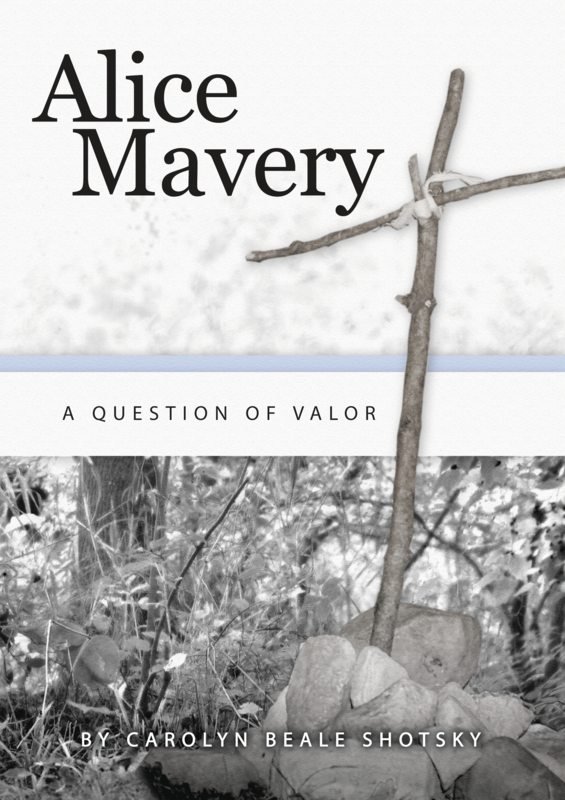 This is the first book for author C. Montgomery, a retiree of the U.S. Postal Service who has no formal training in literary, nor poetic writing. The Detroit native, a grandmother, was inspired to write during a period of fasting to God about three years ago and writes that she hopes to serve the Lord through this project. For additional information, please visit www.montgomerybooks.com. Dog Ear Publishing releases “A Soldier’s Redemption: The Life of Gangster, Shorty G” by Lorenzo Louden. Lorenzo “Shorty G” Louden is defying the odds and proving that recidivism is not inevitable. He went from being one of the most notorious gang chiefs ever to be locked up in the Illinois State Prison system to becoming the pride of Springfield, Illinois. The award-winning Christian co-founder (along with his wife, Bevey) of Tower of Refuge, Inc. is a successful businessman who uses his difficult background and the grace of God to help other ex-offenders stay out of prison and turn their lives around. Coming from a broken home, and living in the street world of 1960’s and 1970’s poverty-stricken, urban Chicago, Lorenzo grew increasingly alienated and angry. He quickly learned his way around a weapon, joined a “peewee” street organization, and came to believe that life is a dog-eat-dog, use-you-before-you-use-me proposition. He was completely deprived of the loyalty, support, love, and devotion a child needs to survive. So, young Lorenzo struck a Daniel Webster-esque bargain, exchanging true family for the loyalty and brotherhood of his street gang. A juvenile gangster was born—and ended up in prison for murder before he turned twenty years old. “A Soldier’s Redemption” is a true, candid, no holds barred story of infamous Gangster Disciple Lorenzo Louden, aka “Shorty G.” His story immerses you in the notorious world of gangs, taking you on a bone-chilling ride through the streets of 1970s Chicago. While serving 17 years behind bars, his militant rule of the underworld expanded from the streets to the prisons until a spiritual encounter directed his journey out of the darkness onto a miraculous path of purpose and possibility. Author Lorenzo Louden, known as “Shorty G” when he was a Gangster Disciple, was born in Little Rock, Ark., but grew up in Chicago. 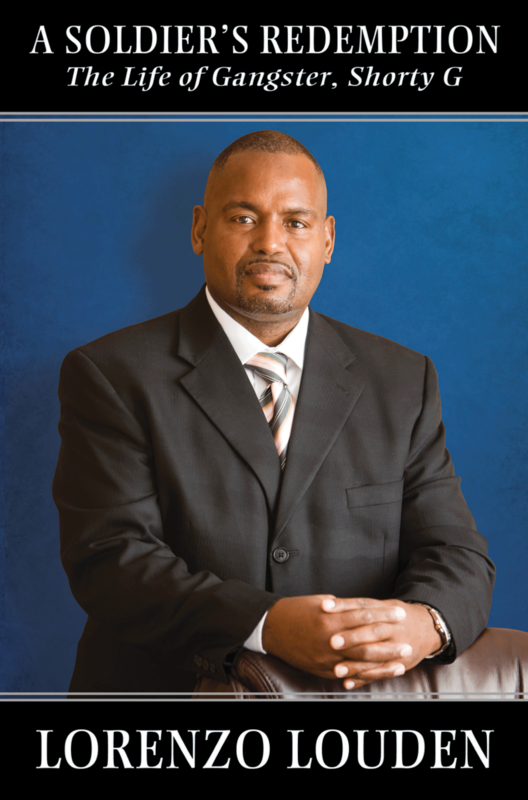 He is CEO and co-founder of the Tower of Refuge in Springfield, an organization that works to successfully reintegrate former inmates into society while reducing recidivism and promoting reconciliation with families. He also teaches at Logan Correctional Center. In 2011 the Greater Springfield Chamber of Commerce honored Lorenzo as Not-For-Profit Business Director of the Year Small Business Award, and in 2013, Tower of Refuge earned the One In A Million, Inc. Community Service Award. Louden and his wife, Bevey, live in Springfield, Ill.
For additional information, please visit www.LorenzoLouden.com.